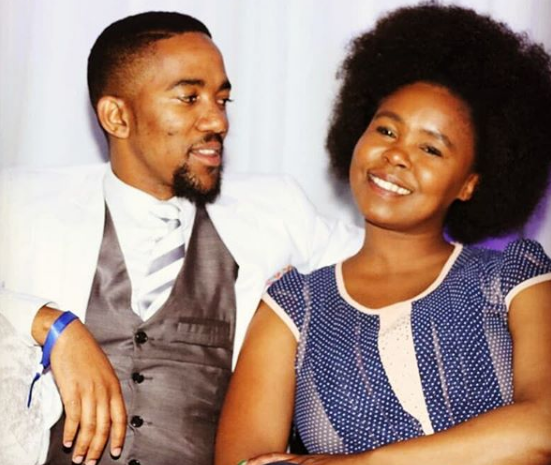 ZAHARA AND BEN'10 BAE CELEBRATE 2 YEARS! Its the month of love and our favorite award-winning songstress is leaving us green with envy as she celebrates her 2nd anniversary with Ben 10 bae, Ian Sibiya. Despite the age gap between the two, their love has been growing strong and the couple is all smiles as they pose together for pictures. The two met at a braai 2 years ago, became instant friends and decided to start dating shortly. On her recent Instagram post, Zahara is cuddled up with her boo, all smiles and holding flowers. Fans were shattered when the singer broke up with long–time boyfriend DJ Amaza, but love is definitely in the air for Zahara and we can’t wait to see the couple celebrate Valentine’s Day.